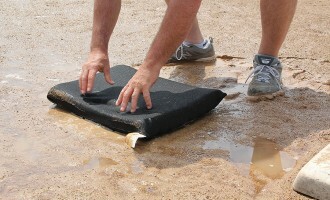 Looking for help with your ballfields? These links can help. 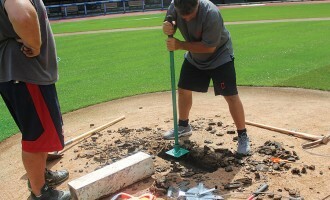 There’s a reason Beacon is regarded as the Ultimate Ballfield Resource — superior products, experts who have walked the walk for decades, Groundskeeper University, and a host of resources at Ballfields.com. If you need further assistance finding what you need, please don’t hesitate to contact us — or check our Frequently Asked Questions. Revolutionary online field maintenance training gets everyone on the same page. All the essential information for laying out your field. Building new or renovating, field projects should start with Beacon. 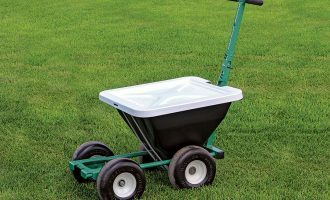 The place for field maintenance articles, tips, and how-tos.